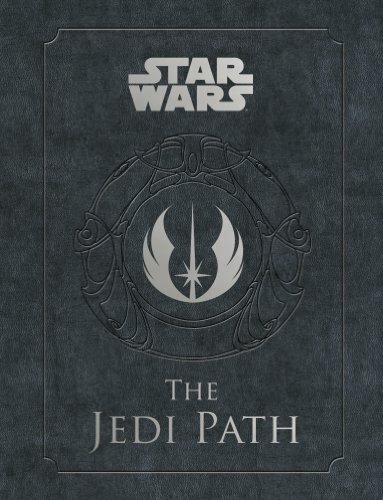 This is a fun cookbook made just for Star Wars fans. You can create edibles inspired by the space saga with easy-to-follow recipes. The final food forms come in fun shapes and have unique names based on characters and more. The book includes recipes for 30 different treats, both savory and sweet. 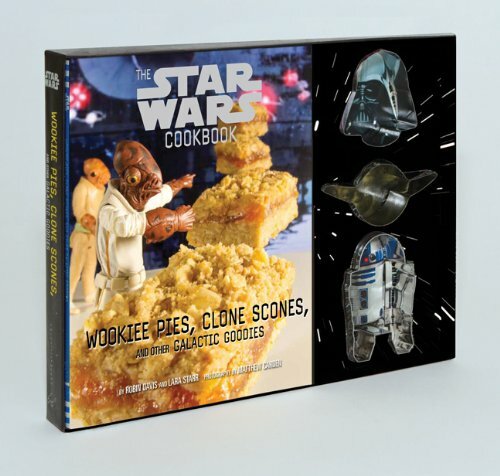 The book is subtitled "Wookiee Pies, Clone Scones, and other Galactic Goodies" and comes with three different cookie cutters for making foods shaped like Yoda, Darth Vader, and R2-D2. Make Star Wars-inspired treats for breakfast, like Clone Scones. Beverage recipes include fun drinks like Yoda Soda and Hoth Chocolate. 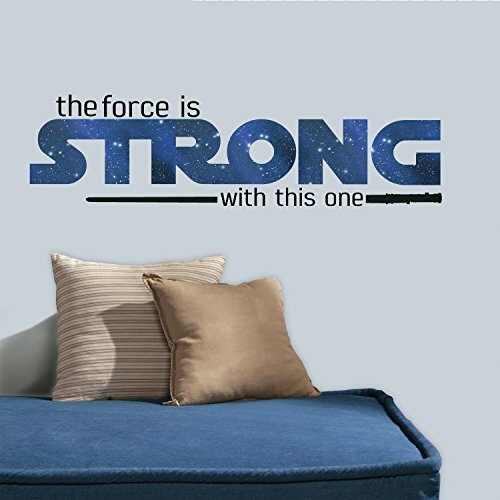 Recipes for snacks and cookies are also included, with names like Jawa Jigglers, Jar Jar Fig Bars, and Sandtrooper Sandies.